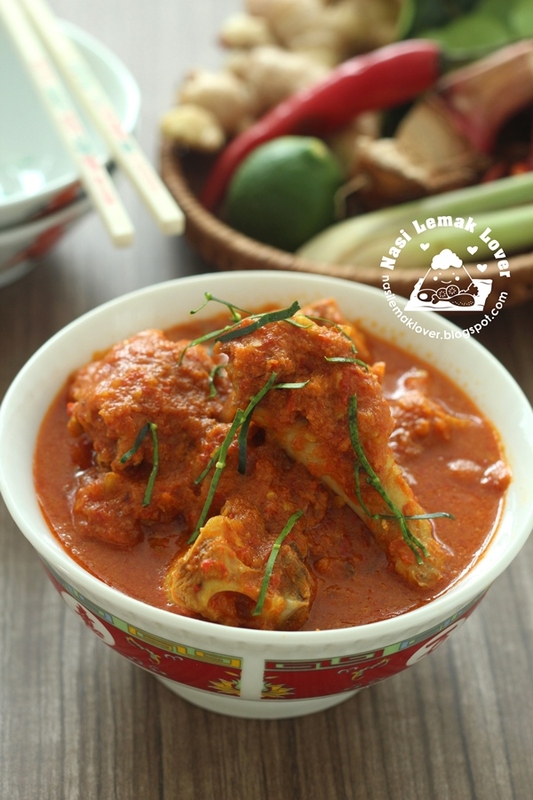 I love Ayam masak merah !! 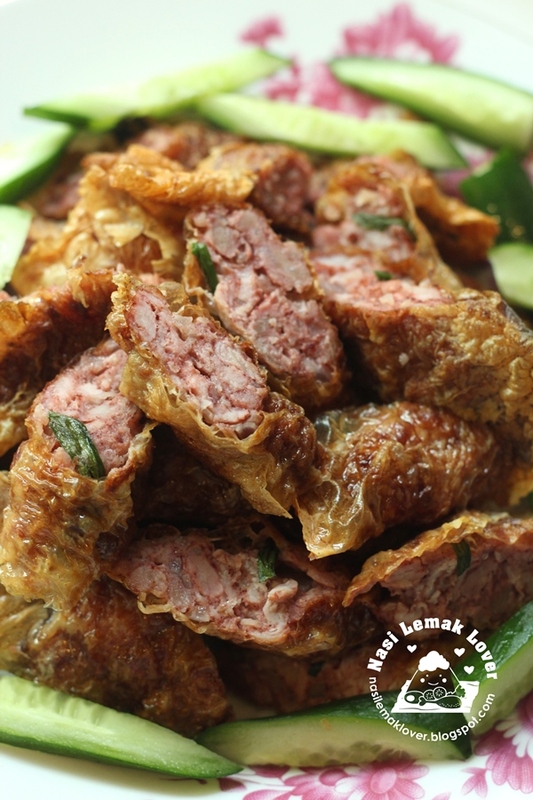 I have been cooking this nice flavorful Malay dish but have yet to update a proper recipe (brief old recipe in 2009 !!) on my blog. Nice aroma turmeric fried chicken in spicy, hint of sour from tomato and lemongrass sauce, so good ! I have been baking a lot sourdough bread mainly for my family consumption. I have never think of one day i can even supply my homemade sourdough bake to a restaurant. Until Paddington House of Pancakes which is located at the Curves approached me and asked me to supply my homemade sourdough focaccia for their new menu, which will be launched on 3 Nov 2017. 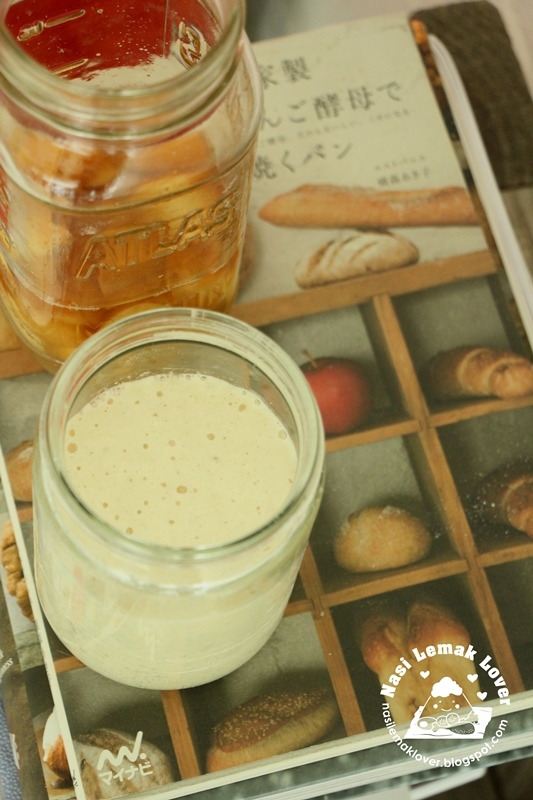 After i gaining more experiences with making sourdough and soft bread using natural yeast from sourdough starter , then i promised myself to try back apple yeast water which i tried few years back. At that time i didn't continue as i was lacking of experiences and guidance. 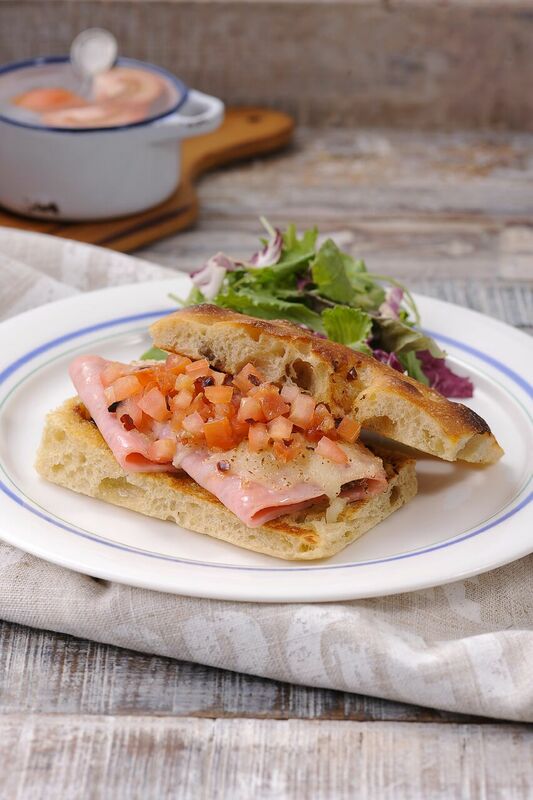 But today the trend of using natural yeast from sourdough starter or yeast water are increasing, more related information are available. Many people are trying to bake healthy bread for their own consumption that without any addition of chemical substances. I have quite long didn't bake a chiffon cake as I have been busy baking with artisan bread sourdough ^_^ . 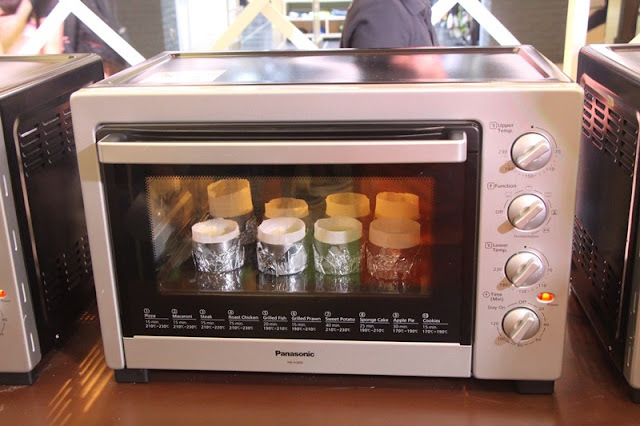 Since i have Panasonic Electric Oven NB-H3800SSK , so try it out with a new flavours of chiffon cake that i have been thinking to make, Earl Grey tea and Strawberry, and it seem they are a good combo, nice ! 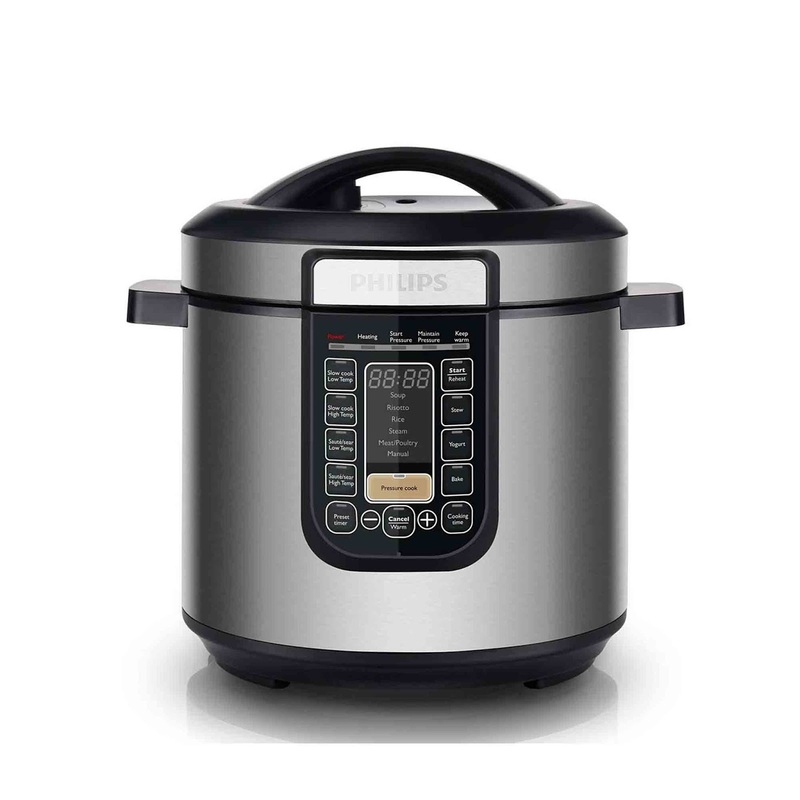 Panasonic is celebrating the launch of the new Panasonic Electric Oven NB-H3800SSK (RRP: RM 669), the latest addition in its electrical appliances section. I was lucky enough to be invited to the launch of this new Panasonic electric oven , held at the One Utama Shopping Mall to preview the functions and ease-of-use of the oven. Any foods made with glutinous rice always one of my favourite's choice. 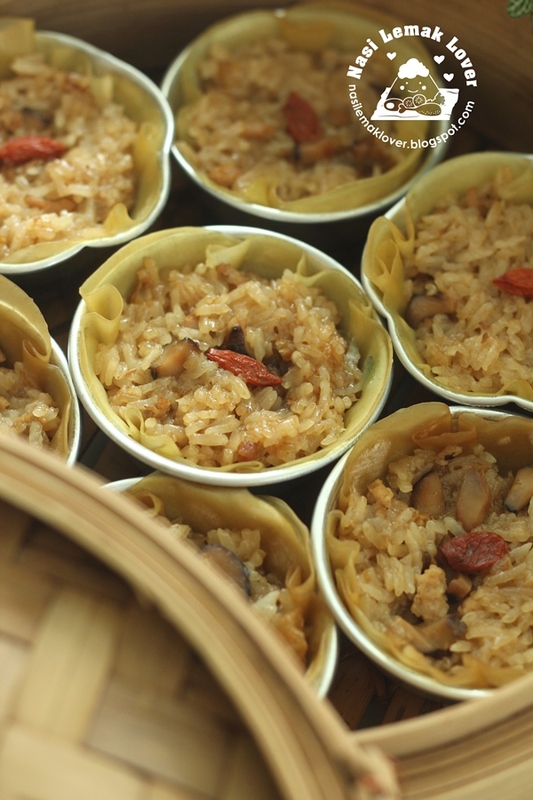 This mini rice dumpling wrapped with wanton skin idea was inspired from my recent hiking trip at Taiwan. Breakfast that served at Taichung hotel was one of the best during our stay, one of them was this steamed mini rice dumpling. Rotiboy coffee bun is my little boy's favourite bread. So i try to replicate this bun using natural yeast from sourdough starter. Anyway, i also provide you recipe using instant yeast method if you don't have natural yeast, but you need to adjust the water portion. Also i will update this recipe on my new FB page which i work together with another sourdough buddy. Feel free to visit my FB page : SEED Artisan Bakers , as we will share more sourdough tips and recipes in this page. 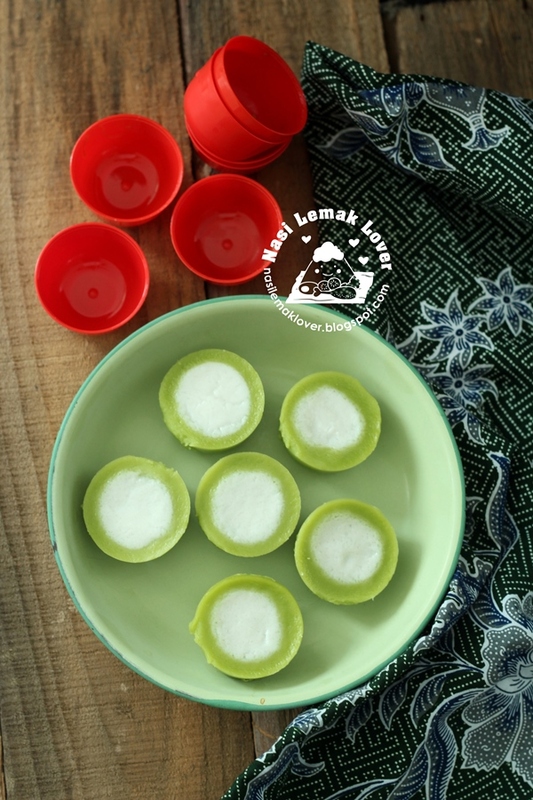 My SIL from Kuantan is very good in making kuih-muih. 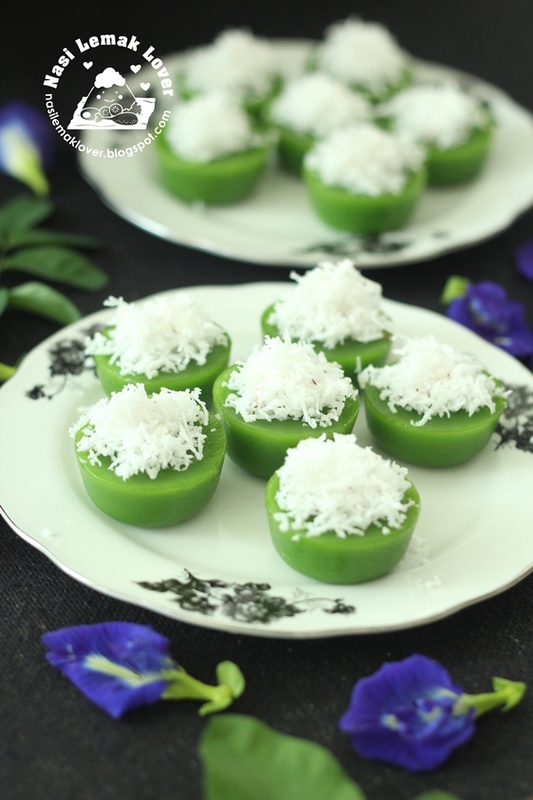 This Kuih Kosui Pandan recipe shared by her is easy to follow and taste very nice . 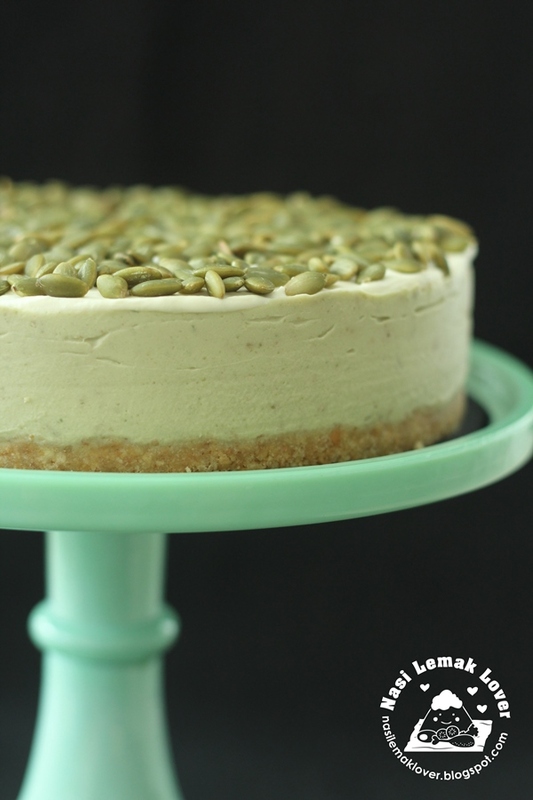 The other day I had a good slice of Avocado cheesecake when I am having tea time with my girl friends, and they also love it ! 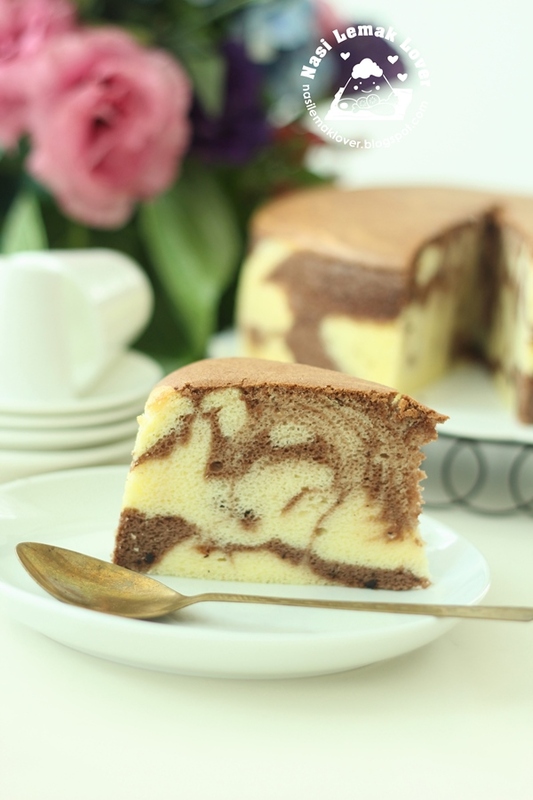 When i let my girl friends to try my version of this cheesecake, they said the taste equally good to the original cake. The other day i had this Sayur Lodeh (they named it as Sayur masak lemak) in a Malay restaurant which i have too long didn't eat this Malay dish. 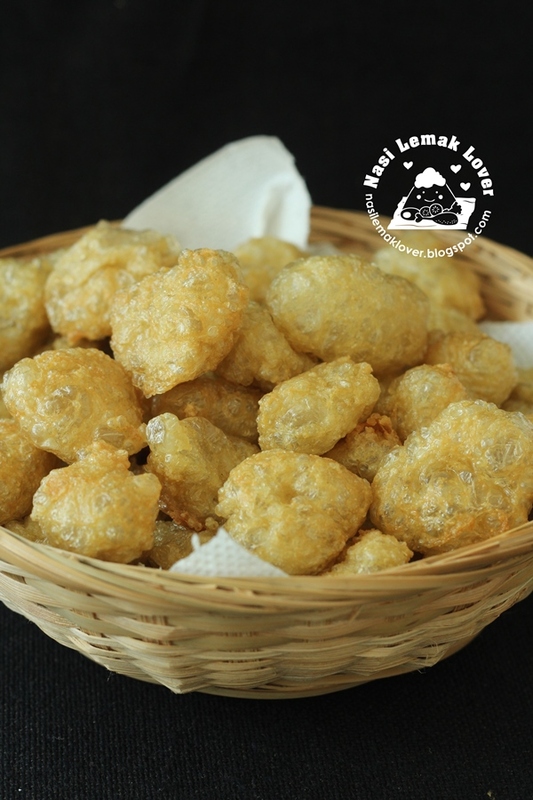 For me, Tempeh (fermented soy beans) and Tofu puff are the must have items in this dish. 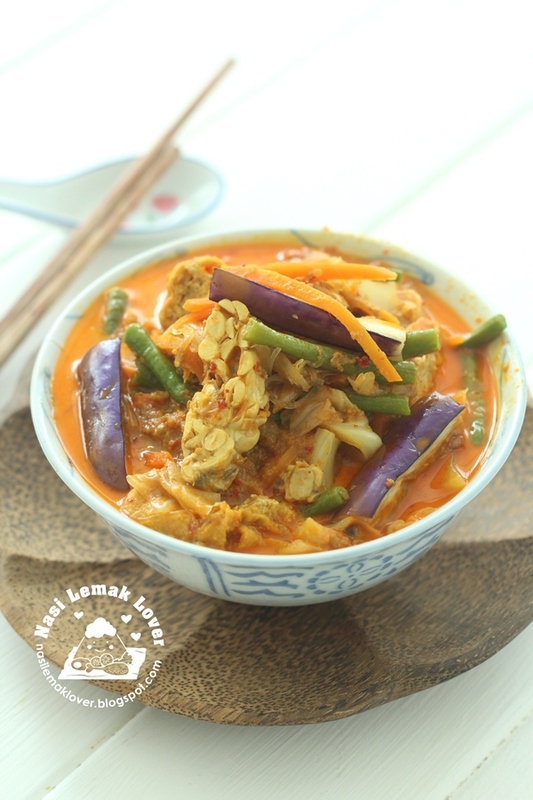 This curry is so good to enjoy with steamed rice, yum! 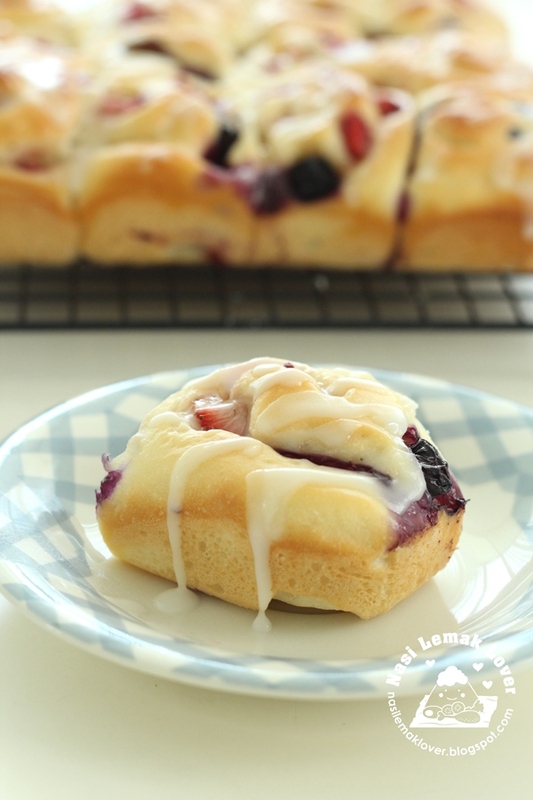 Actually this is just a normal milk buns recipe using natural yeast, but i wanted it to look special, so i sprinkle flour on top, so it look white and pure , Lolz.. Anyway, this bun is very soft and less sweet, so you can enjoy with spread of butter, peanut butter, Nutella and etc. Also you can use it as basic dough recipe and wrap any filling or toppings as you like. 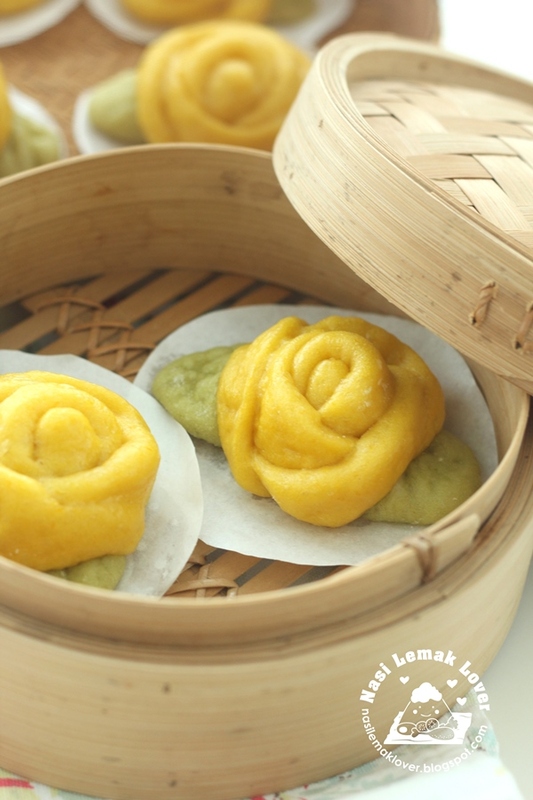 When i was planning to make some buns using natural yeast from sourdough starter, a rose shape came into my mind since this Sunday is Mother's day. I also used some pandan extract to make the leaf. 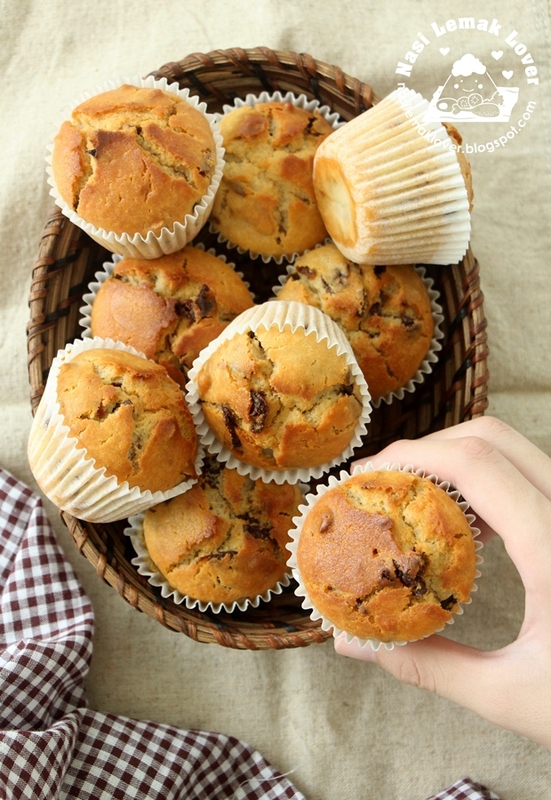 This is wholesome buns which has no preservative added, using sourdough starter and no artificial colouring. 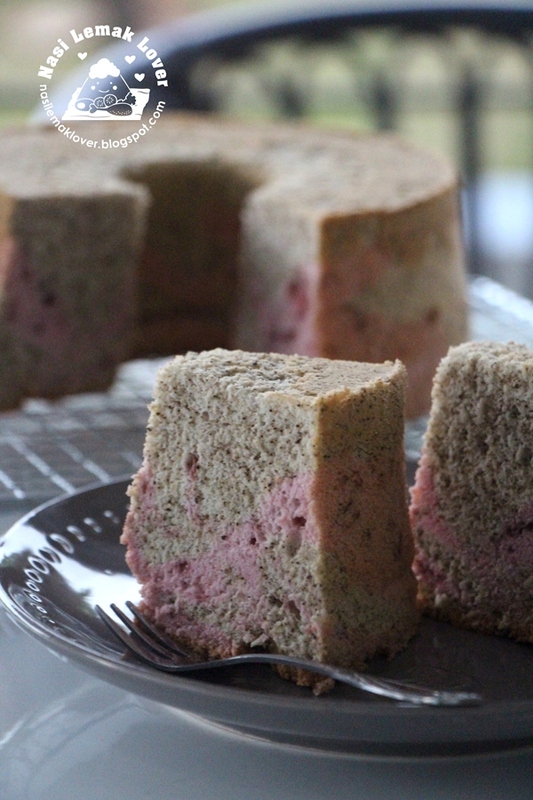 I have been wanting to bake a cake using homegrown mulberries. 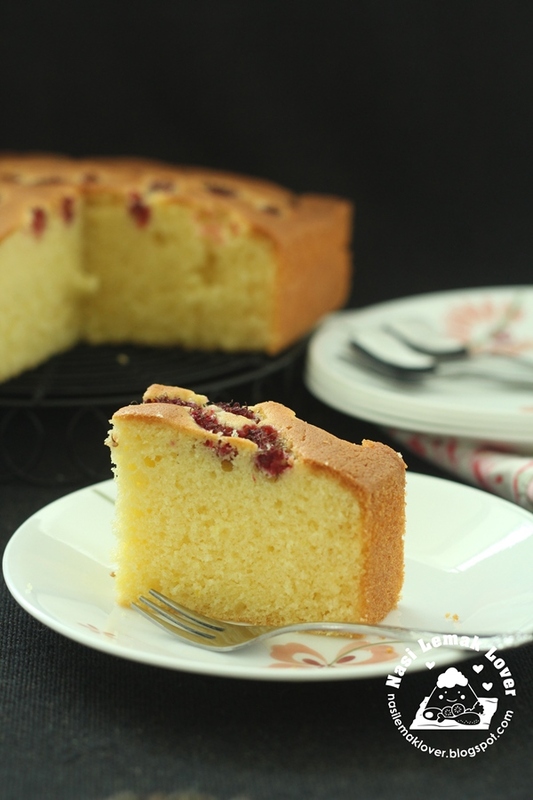 After my mulberries tree grown sufficient amount of mulberries, i quickly use it to bake a cake. 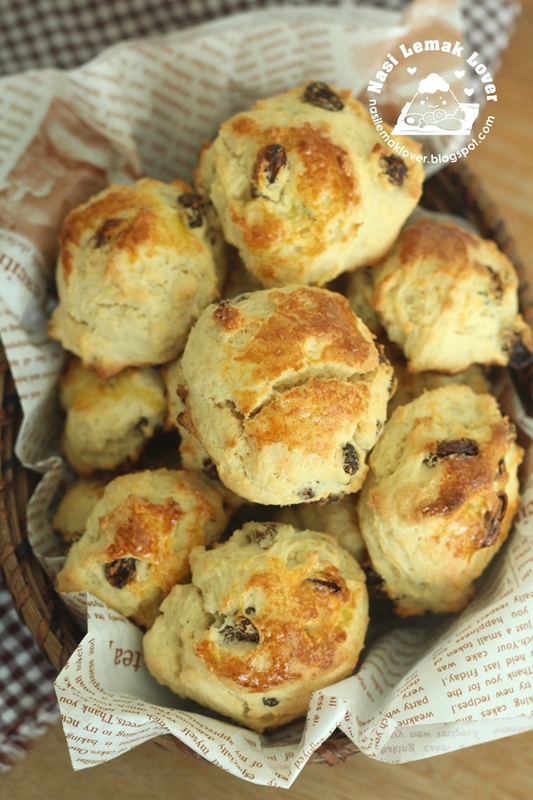 I feel the mulberry taste even better after baked rather than eating it raw. It was crunchy and mild sweet. 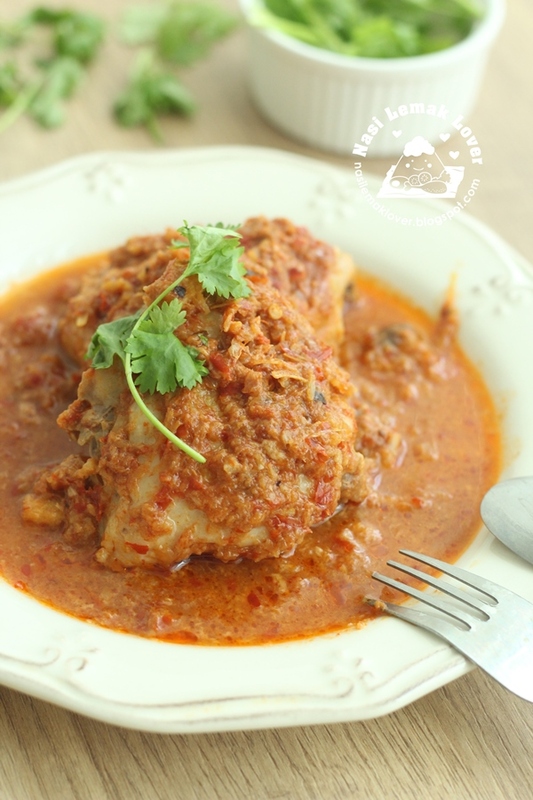 I learnt this Nyonya Curry from few Penang's aunties. This curry basically using all fresh herbs ingredients. 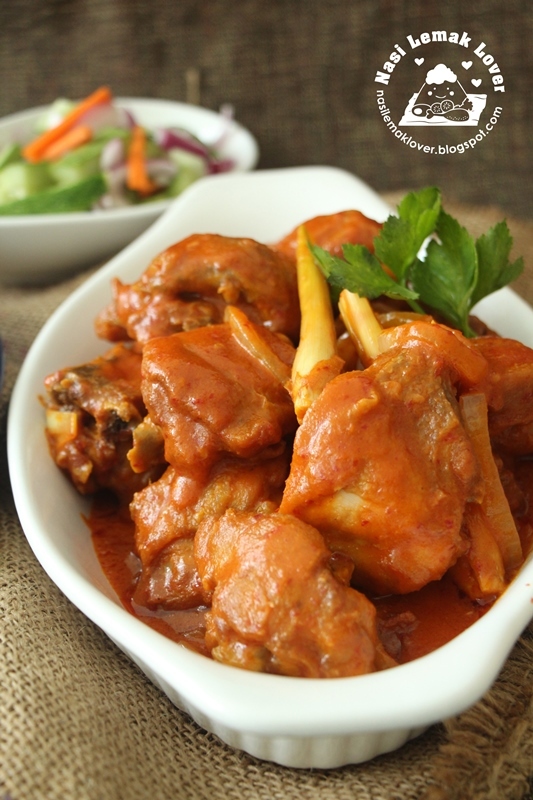 And this curry has a hint of tangy taste as lime juices is added into this recipe. You may omit lime juices if you couldn't accept this taste but I love it! Some reader asked me is there any standard calculation for the amount of sourdough starter to use to make bread. From my experience, for rusty or country sourdough bread, usually use very little of starter, around 25%-30% ( starter over total dry ingredients), as to slower down the fermentation and create very nice aroma and mild tangy taste of sourdough bread. 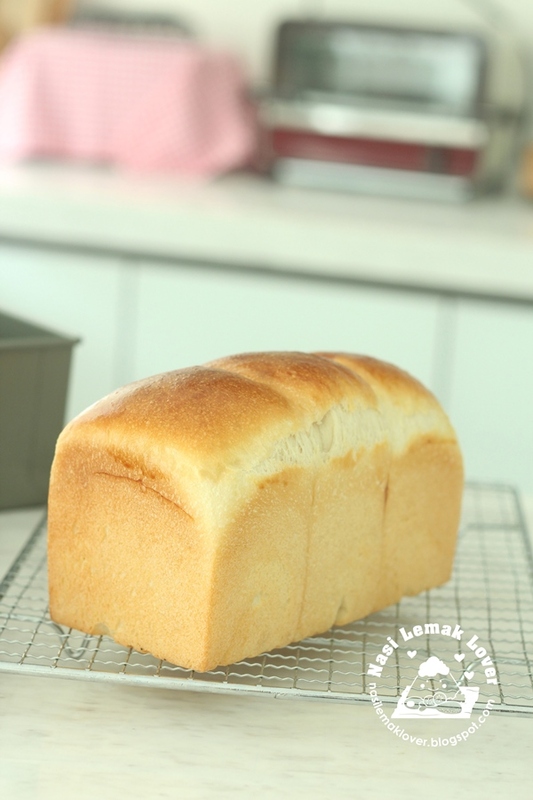 As for Asian type of soft bread, based on my own calculation, usually i use about 70-80% (starter over total dry ingredients) , as to speed up the proofing process in order not to get a sour taste of bread. You know it will not taste nice if a soft buns tasted sour right? 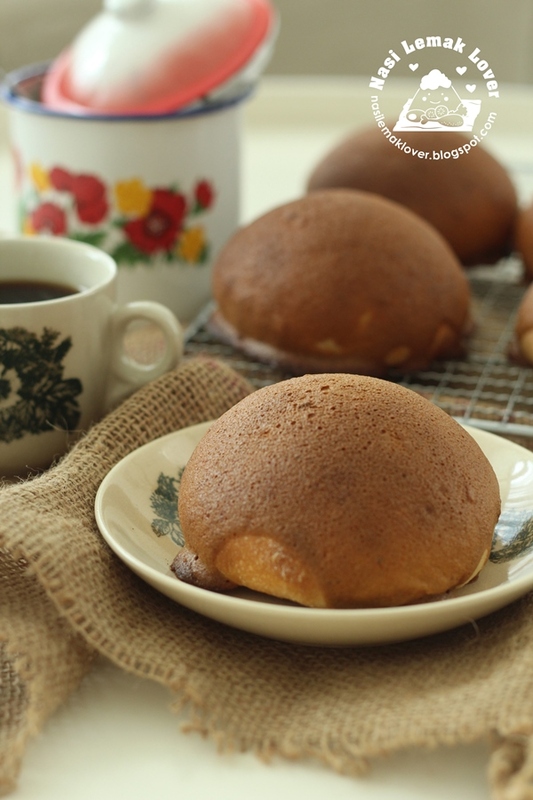 This time i baked this batch of red bean buns using homemade red bean paste, and use very simple bread ingredients which easy to make, still resulted soft and nice buns. 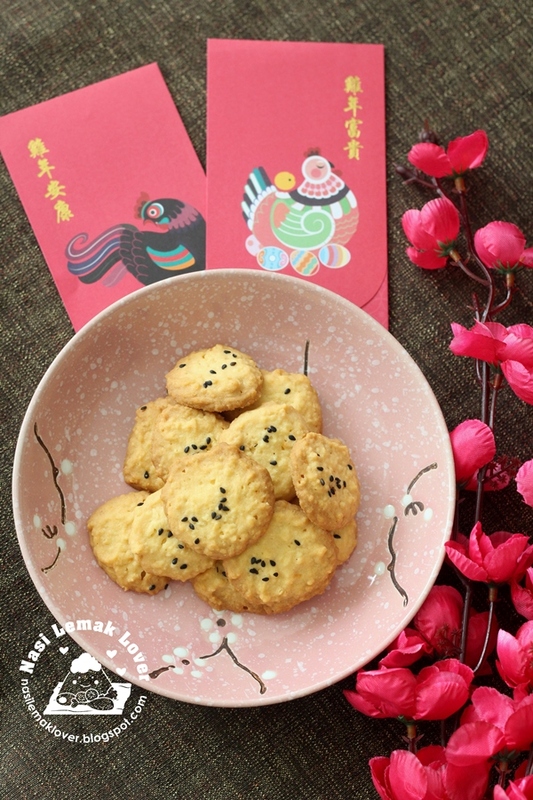 Natural yeast from sourdough starter can be very versatile, not only can make into bread, even can use it to make baozi, steamed cake , kuih-muih, pancake, waffle and etc. 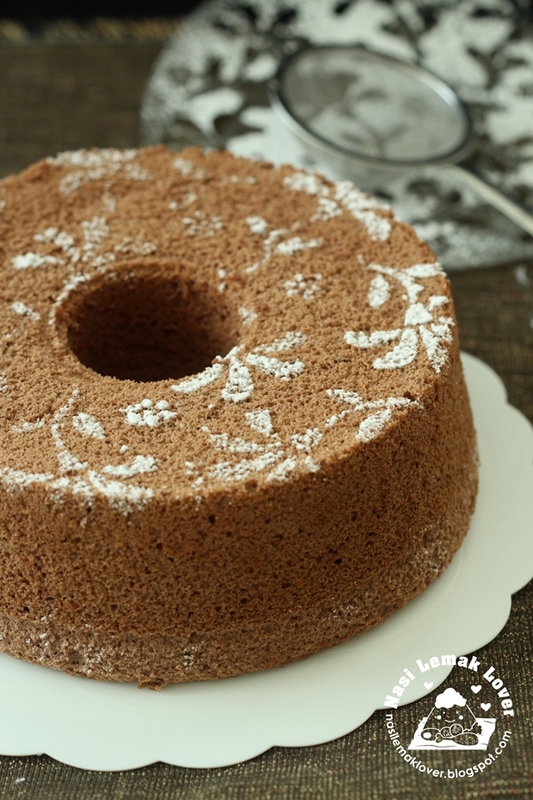 This time i used it to bake a chiffon cake and great that it work well too. 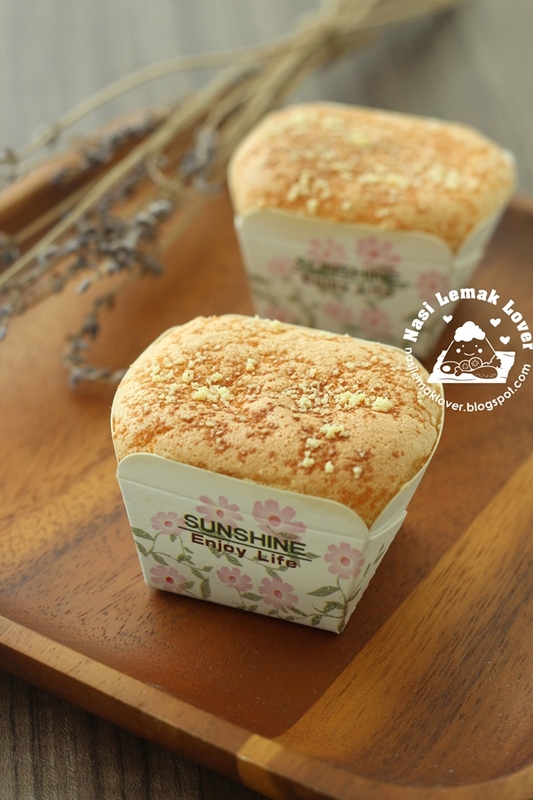 The best thing is I can't detect any sour taste and it just tasted like normal chiffon cake. So when you have discard sourdough starter, instead of throw it away, why not use it to make a chiffon cake? Nowadays many people like to consume coconut related products example like extra virgin organic coconut oil, fresh coconut water and etc as they believe coconut is good for our health. When i combined fresh coconut water with natural yeast from sourdough starter to make this white loaf, i believe this is consider a super food ^_^. 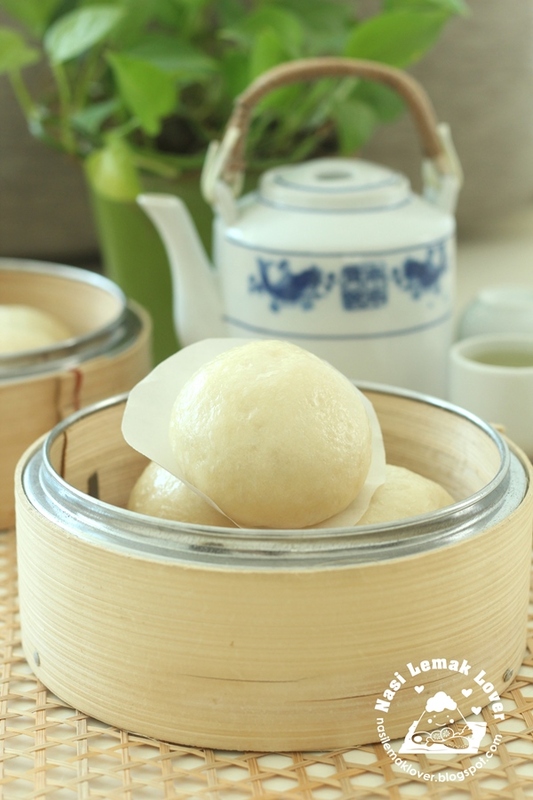 This very soft and refreshing buns was made before CNY. 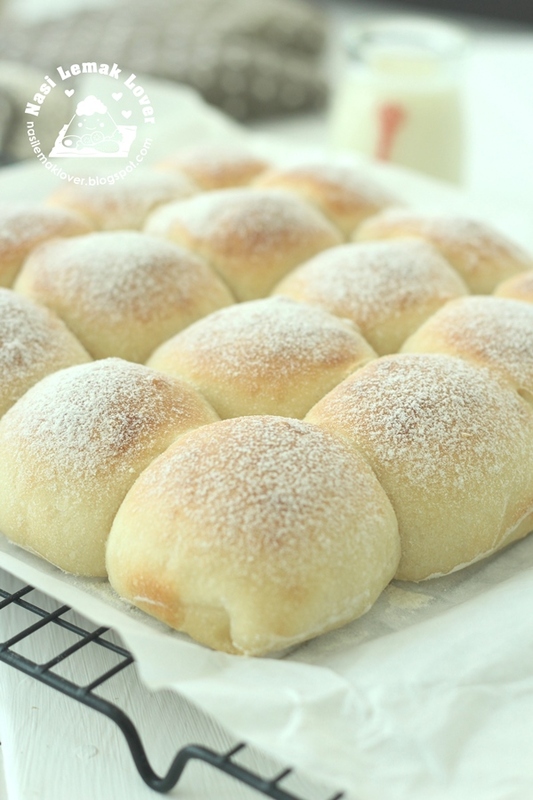 After CNY rest for almost a month, now just got some free time to sit down record down this bun recipe using natural yeast from sourdough starter. 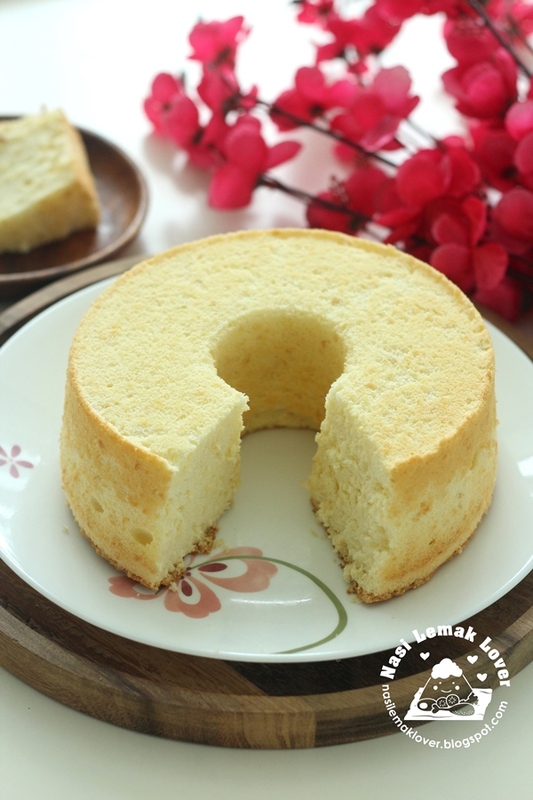 I have some leftover pineapple filling from making pineapple tarts , so just simply use it to try out a chiffon cake. Surprisingly it turned very nice, moist and especially like the small bits of pineapples (i used homemade pineapple filling, so not sure you can have same effect if use store-bought pineapple filling). 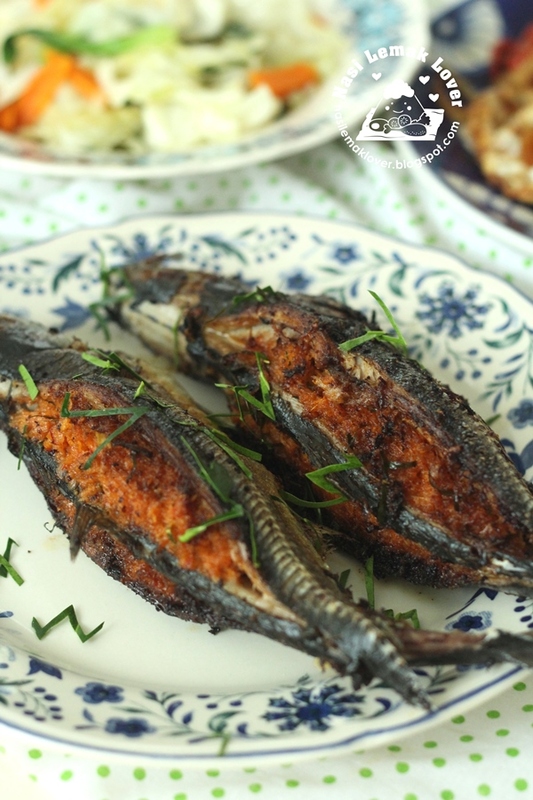 A totally new recipe from me ! 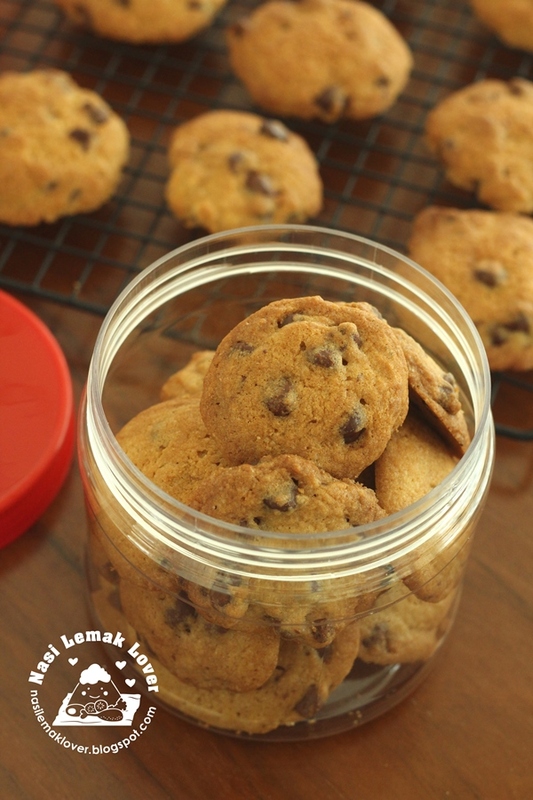 Why it called as crumble cookie , because this cookie has bread crumbs, an ingredient hardly see in cookie making. These cookies are crumbly, buttery, salty and sweet, so aromatic ! And it is easy to bake too. 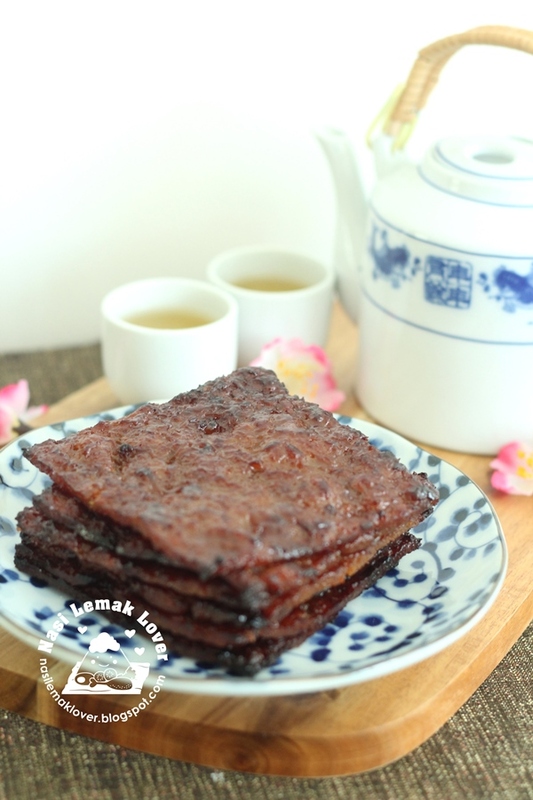 After made this Bak Kwa several years, see old recipe here . I have simplified the recipe and have less seasonings. Now i prefer this new recipe instead. 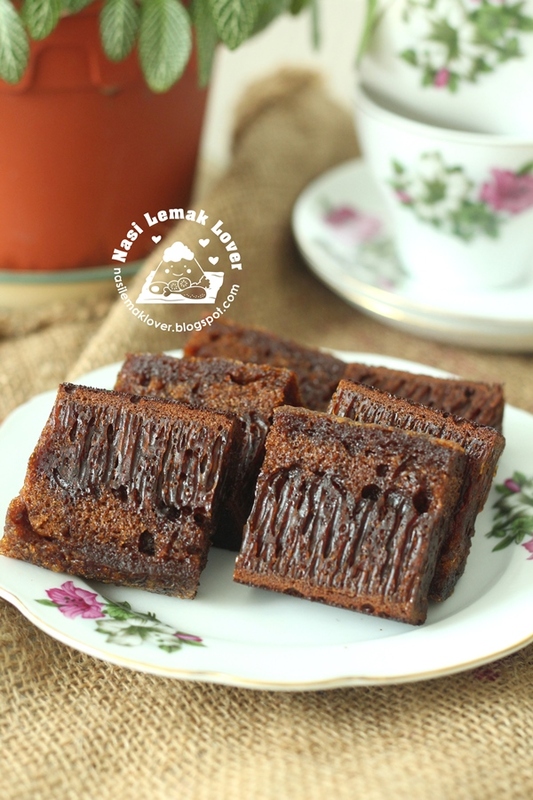 This is a real Penang Lobak that shared by my Penang friend's mother. 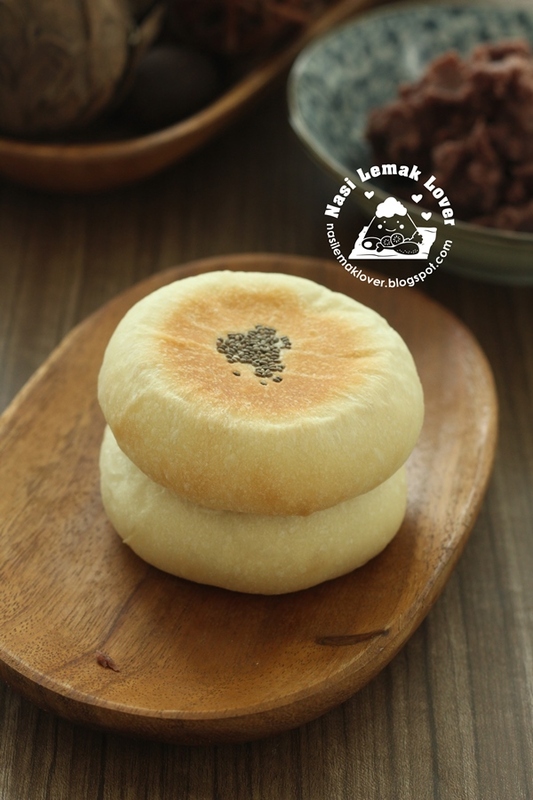 When i first tasted this yummy rolls, I immediately requested for the recipe, and glad that her mom so kind sharing with me of her truly Penang Lobak recipe with her special method (scroll down to see what special ^_^). 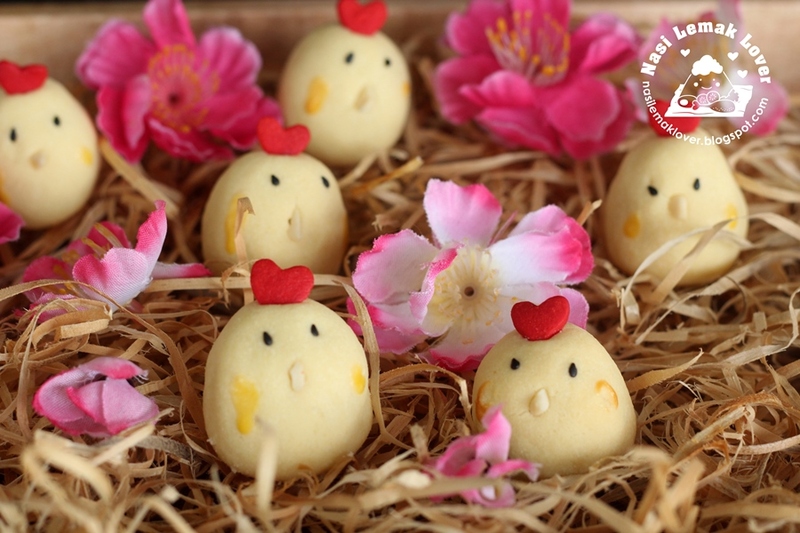 And this roll is perfectly to serve during CNY. The first post of 2017 dedicate to my favourite pineapple tart. Made them into rooster shape since coming CNY is a rooster year.